Welcome to Your Dream Cakes! We specialize in wedding cakes, birthday cakes for kids and adults, and speciality Peruvian desserts, like suspiros a la limeña, pie de limón (Peruvian key lime pie), and chocolate cake with lucuma. 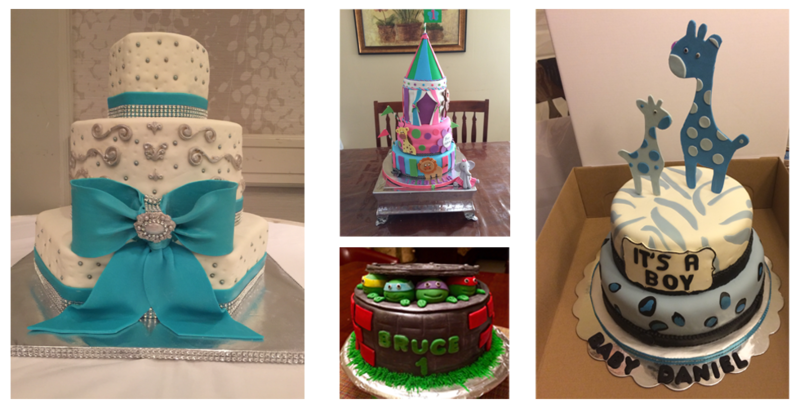 We can design any kind of cake you need, from elegant wedding cakes to fun and exciting children’s cakes with cartoon characters. Based in Deerfield Beach, Florida, we deliver to anywhere in Broward, Miami-Dade, and Palm Beach counties. Contact us for a free estimate on any kind of dessert or cake you need, and we will work with you to make the best cake for your event. Making your dream come true is just a phone call or email away. Copyright © 2015 Your Dream Cakes.